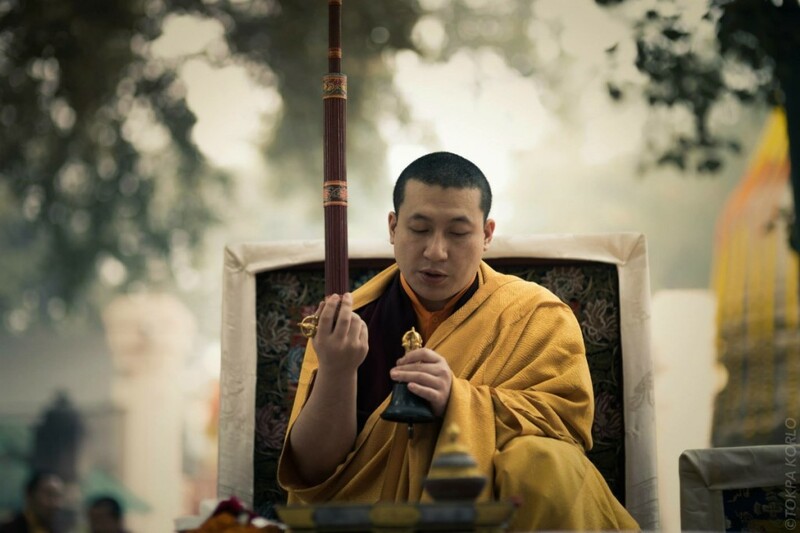 Western Buddhist organizations representing more than 700 Buddhist centers, monasteries and institutes of the Karma Kagyu tradition have requested their spiritual leader, His Holiness the 17th Gyalwa Karmapa Thaye Dorje, to recognize the 15th reincarnation of the recently deceased 14th Shamar Rinpoche, Mipham Chokyi Lodro. 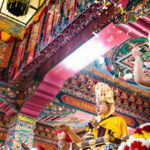 The devotees of the 14th Shamarpa also follow his main student H.H. Karmapa Thaye Dorje, who received all of his spiritual transmissions. Therefore, only H.H. Karmapa Thaye Dorje will be able to transmit them back to the 15th Shamarpa in the future. For these reasons, the devotees of the 14th Shamarpa regard it as essential that his next reincarnation be recognized by H.H. 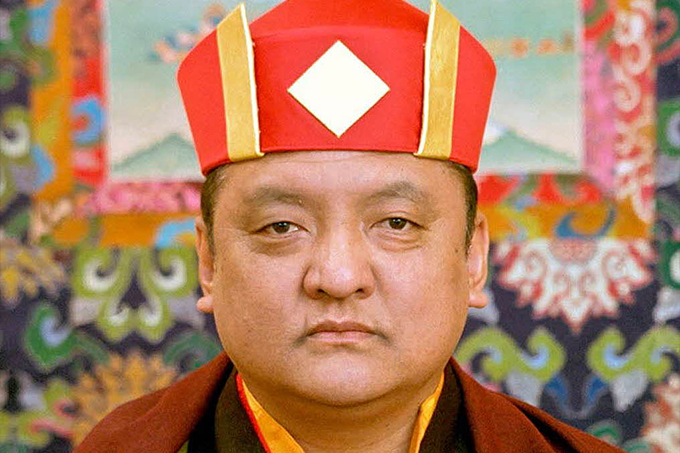 Karmapa Thaye Dorje. Read the full press release [PDF].